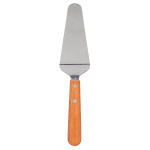 The American Metalcraft 19006 pie/pizza server has a flexible blade that is tapered and offset to make it easy to get under and lift slices of pizza and pie from pans. The blade is made of stainless steel for strength and durability. Its wooden handle provides a comfortable grip. 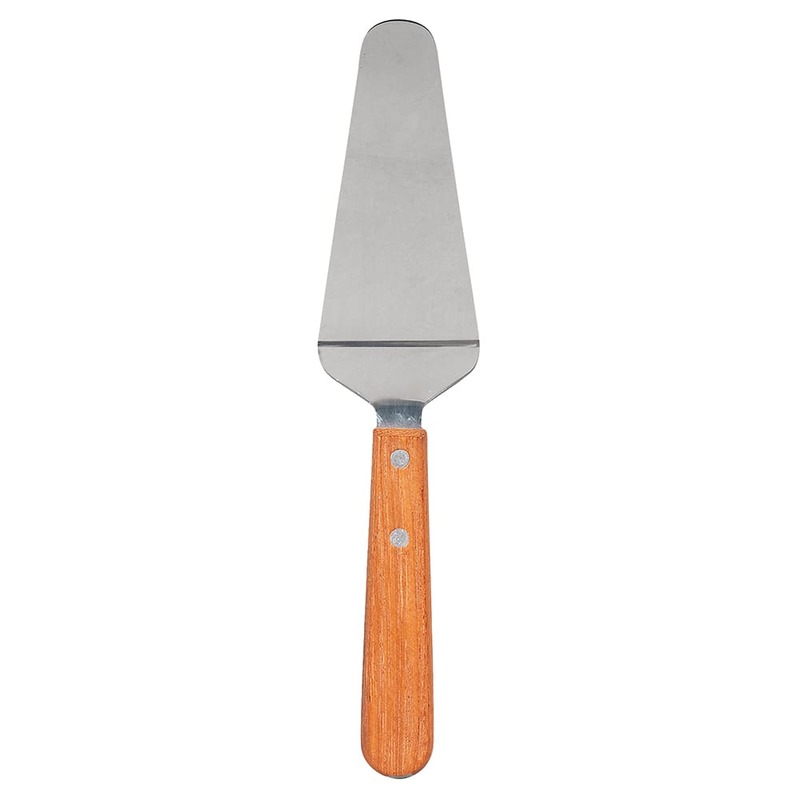 The American Metalcraft 19006 pie/pizza server's blade measures 5 inches long by 21⁄2 inches wide and is 101⁄2 inches long overall.